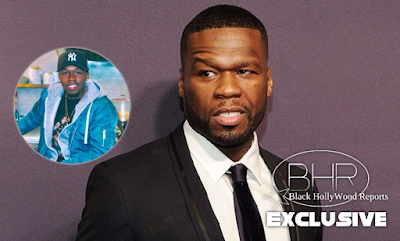 50 Cent Puts Oldest Son (Marquise Jackson) On Blast !! Find Out Why ! BHR Hollywood Reports........50 Cent’s relationship with his oldest son has found it’s way back into the public after a subtle diss the rapper made on social media. The Power star posted a photo to Instagram of a friend's son whom he's grown fond of. 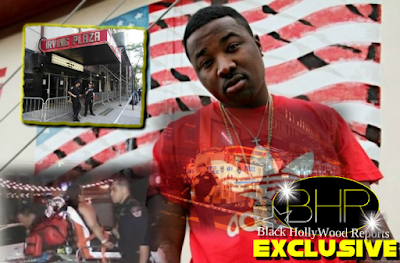 A fan's comment under the photo, however, led 50's drama with Marquise's mother to worsen. The IG post that started it all was 50's dedication to 12-year-old Davian, a son of a friend of his, who returned to school this week. He explained how proud he was of him in a fatherly way in the caption, prompting a fan to ask him how many children he has. His response seemed to tick off his son Marquise's mother, Shaniqua Tompkins. "Just 2," he replied. "Because I have no relationship with Shanique's [sic] son."